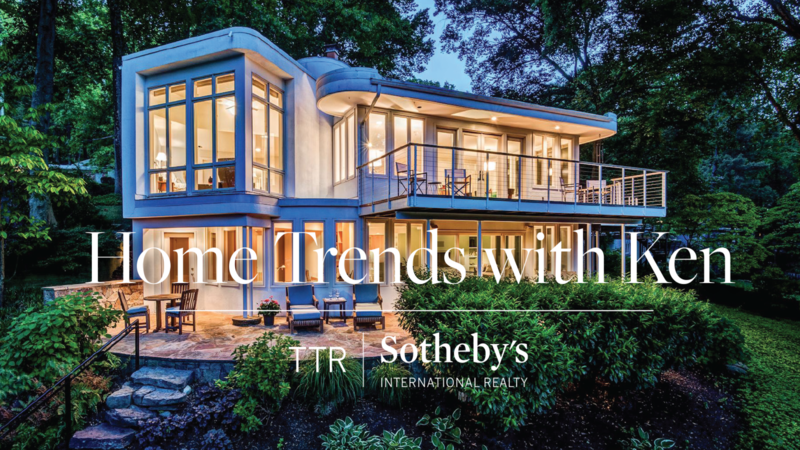 In this episode of Home Trends with Ken, we go on location to one of my latest listings in Arlington, Virginia to discuss 3 home trends in including smart home technology, gourmet kitchen, and a master bedroom with a view! I hope you'll watch and enjoy the segment. Please let me know if you have any interest in this property currently for sale (as of April 11, 2019) for $2,195,000.00. Listed by Ken Trotter with TTR Sotheby's International Realty.